I decided to expand home island to see if I could reach the other end. So I sunk a lot of gold coins into expansion. Unfortunately it seems there is no end (as of now). 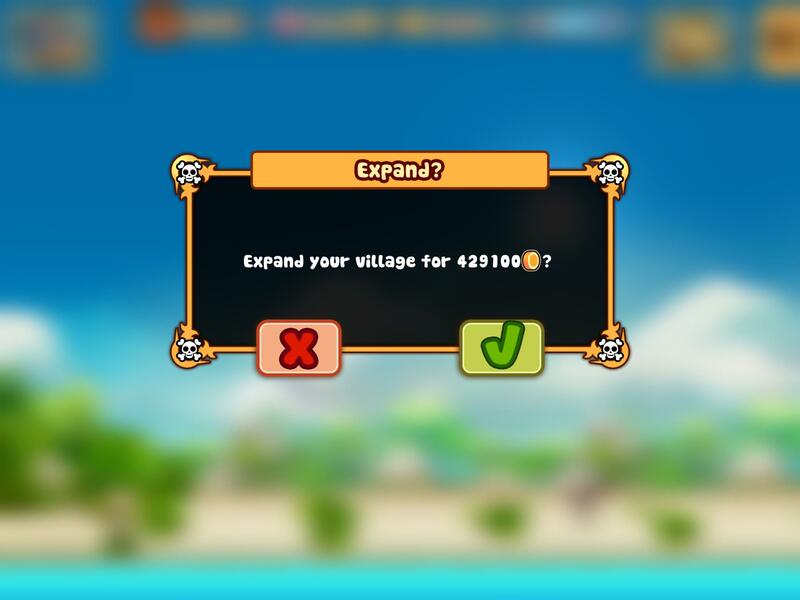 If I were to expand anymore it would cost 429100 gold coins. Since the gold capacity in the bank is capped at 400k, you would need to use Flooz (which would be crazy expensive) to expand any further. It would be nice if there were an end in a future expansion. Maybe we could discover a hermit house with a new hero! Wow! Thanks for making your bold exploration for all of us! That's pretty cool!! All Android All The Time! !